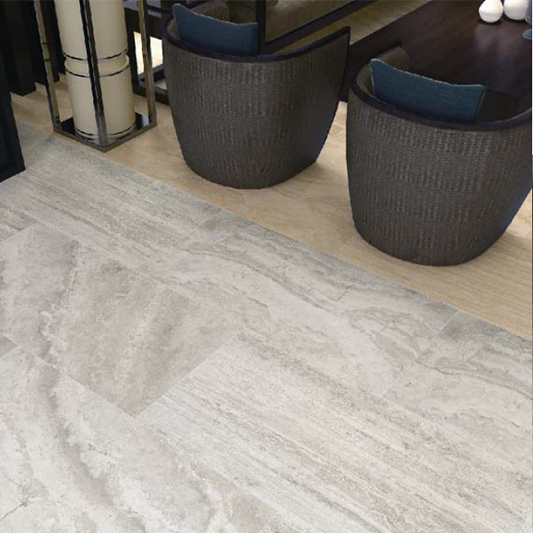 The luxury of cross-cut Travertine is undeniable, and this example in a glazed porcelain is no exception. 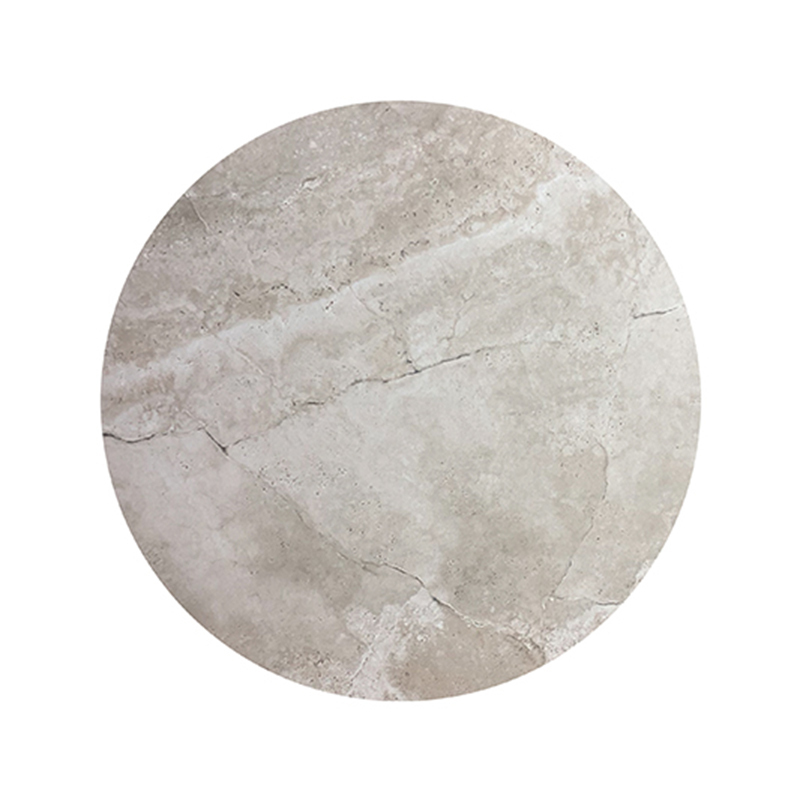 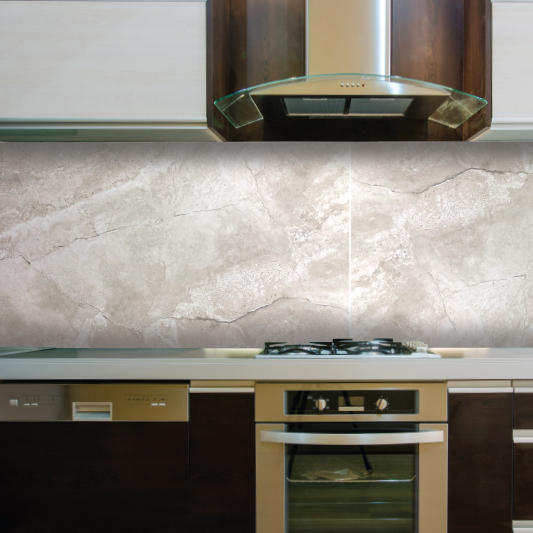 Beautiful emulation of the various natural patterns seen in these stones from the mountainous regions of Turkey, make this porcelain tile in the larger format an excellent surface in any project. 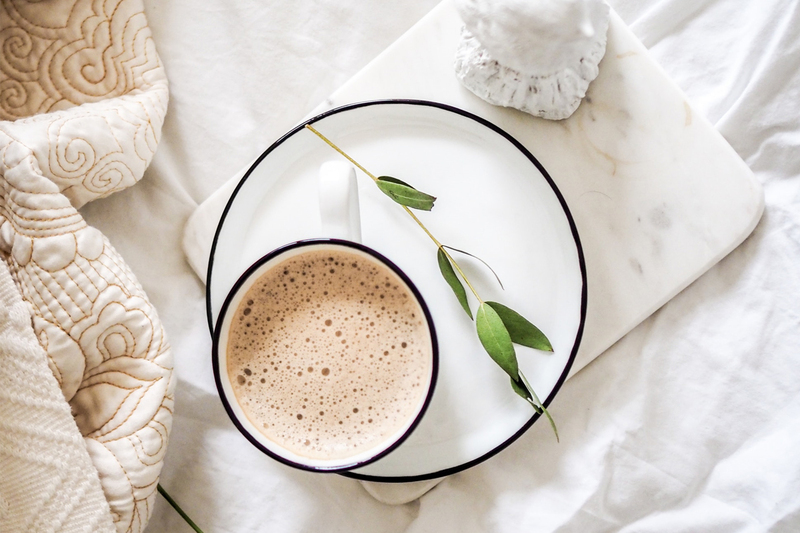 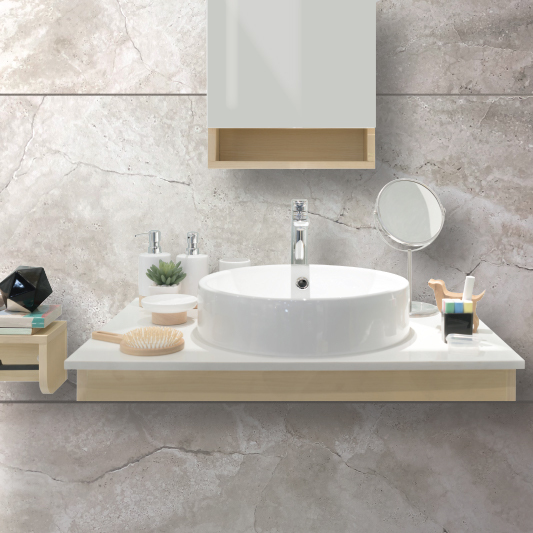 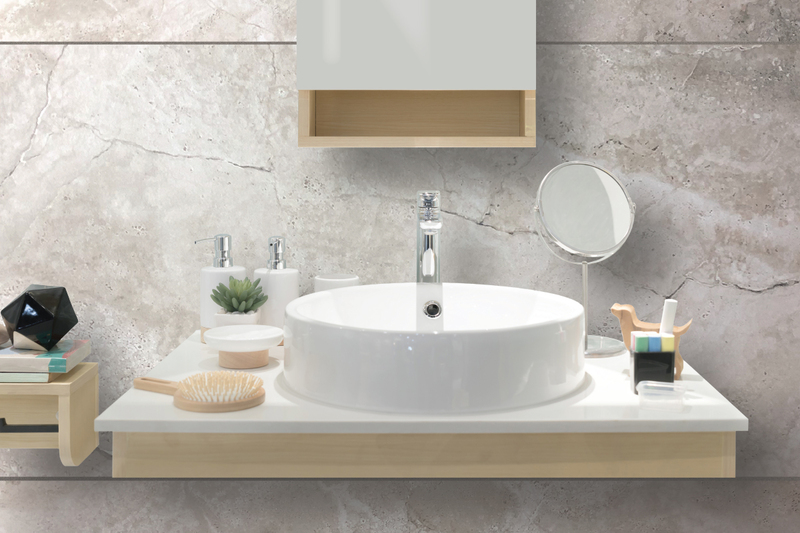 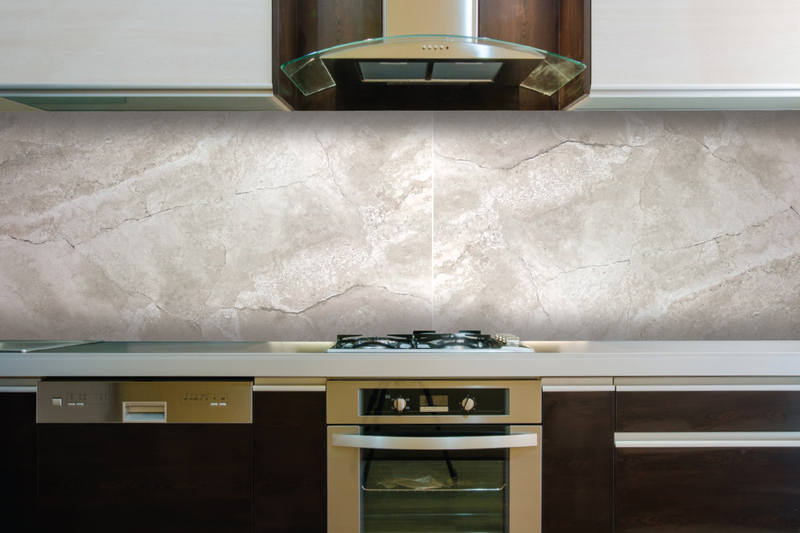 The warm tones, soft lappato surface and natural textures create a true sense of luxury and design.